While the four major U.S. sports leagues wrestle with how to approach the rapidly expanding legal sports betting market in the states, a bevy of smaller leagues and sports organizations are quickly embracing the emerging market. 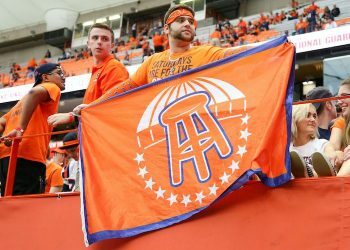 The reason various niche sports are seeking out deals with sportsbook operators, gaming companies and sports information providers is grounded in the desire to expand their sports through the increased fan engagement that sports wagering can stimulate. The four big dogs — Major League Baseball, the National Football League, National Basketball Association and National Hockey League — have long known that gambling drives eyeballs, but as longtime opponents of legal sports betting, they are proceeding more cautiously in this new era. 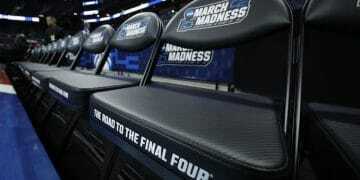 In fact, the leagues are calling for federal intervention on sports betting once again. But in any framework, legal sports betting is good for business and a potential lifeline for leagues fighting to stay afloat. 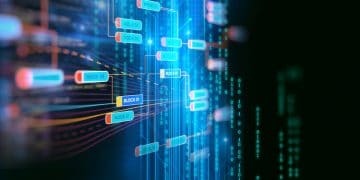 Data revealed in a recent study commissioned by the American Gaming Association (AGA) shows that the four major U.S. professional sports leagues could gain a combined $4.2 billion annually as a result of legal sports betting, underscoring why smaller sports and leagues are seeking new commercial opportunities and formulating ways to get bookmakers to take wagers on their sport. The Nielsen Sports study released by the AGA indicate that the NFL stands to gain the most, with a projected $2.33 billion of additional annual revenue. The other 1.9 billion would be spread among MLB, NBA and NHL. The study shows that the lion’s share of the combined revenue will be attributable to indirect revenue from media rights, sponsorships, merchandise and ticket sales, with additional revenues tied to data and video sales, direct sponsorship revenue from gaming services, and direct TV advertising from gaming services. * On October 10, Bookmaker William Hill US and VSiN offered a special in-game wagering menu and a live broadcast called a “Betcast” for a Las Vegas Lights (United Soccer League) game. The program aired from VSiN’s studio at the South Point for a singular over-the-air broadcast. * NASCAR declaring that it’s fast-tracking wagering rules and would work closely with any bookmaker taking bets on its races. NASCAR welcomed a first of its kind wagering, pop-up sportsbook at its recent race in Delaware. 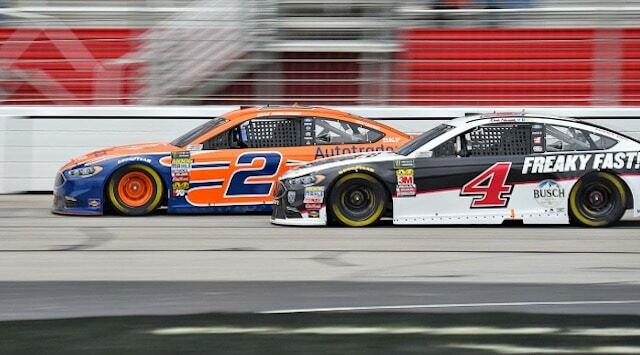 NASCAR president Steve Phelps says that the auto racing series will implement new guidelines on sports betting before the 2019 season, covering topics ranging from who is and is not allowed to place bets on races to how gambling-related sponsorships will be managed. *The popular running website for Runner’s World notes that foot races for money have a long history with a modern precedent at the international level through wagering on Olympic running events Nick Symmonds, former U.S. middle distance runner and running industry entrepreneur, sees gambling as an essential ingredient of an American running rebirth—and vital to the success of any niche sport. * Formula One (F1) has announced a sponsorship and data-rights deal with sports marketing company Interregional Sports Group (ISG) that it said would enable the development of live in-play betting at Grand Prix races. “As part of the deal, ISG will have the right to sub-license betting partnership rights to select betting brands around the world, subject to regulations,” F1 said in a recent statement, without providing full financial details. Liberty Media, the U.S. mass-media giant, purchased F1 for $8 billion in 2016. The new partnership also involves integrity service Sportradar, which is contracted to assist ISG and gambling companies use data to create markets and spot any suspicious betting patterns. 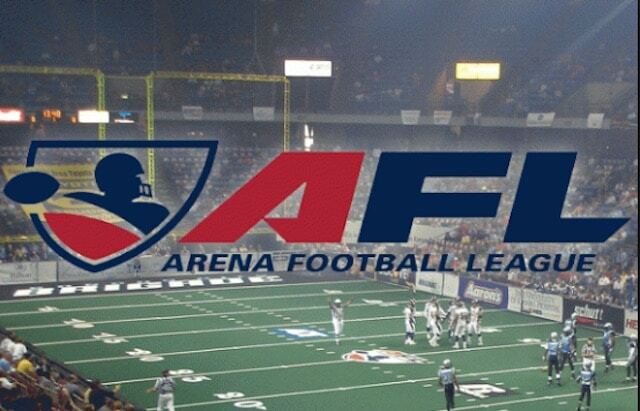 * In 2019, the Arena Football League will utilize new partnerships with DraftKings, Sportradar, Facebook and VSiN hoping to increase fan engagement through wagering. Former ESPN analyst Ron Jaworski, Chairman of the AFL Executive Committee said, “We’re bringing fans even closer to the game by giving them access to more data, creating more intensity in each individual moment of the game and introducing some cutting-edge gaming options.” The AFL said DraftKings will become the exclusive daily fantasy partner for the AFL in 2019 by launching an AFL fantasy game and streaming AFL games through its app. As various states roll out newly legal sports wagering markets, expect creative marketers of niche sports to encourage fans to wager on their events. Changing attitudes on betting on sports with lower profiles is evident in the professional rodeo world. In 1997, sports wagering pioneer Vic Salerno sought to offer National Finals Rodeo (NFR) betting through his Megasports pari-mutuel product, but was asked not to by the Professional Rodeo Cowboys Association (PRCA), citing integrity concerns, and Salerno canceled his plans. Offshore sportsbooks began posting odds and taking bets on NFR events beginning in 2007. 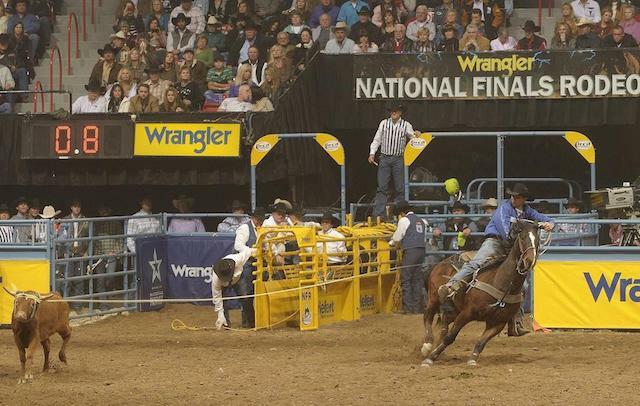 Then in 2012, MGM Resorts International’s chief bookmaker, Jay Rood, posted odds on various NFR events, including the popular bull riding competition. Betting on NFR events remains popular at most Southern Nevada sportsbooks. In Europe, bettors even wager on sports like darts, field hockey, motorcycle racing, badminton, cycling, volleyball, and snooker (pool) through all the major European betting firms with odds, proposition bets and even in-game betting available on all major events. Betting limits are generally low with bookies carefully monitoring the action, which is one measure aimed at preserving integrity of betting and of the sports. The major pro leagues long fought states’ efforts to legalize sports betting, contending that it would lead to game fixing and compromise integrity. Integrity will be a key issue for the peripheral sports as they attempt to grow. But some of the post-PASPA contentions among the major pro leagues, state-level lawmakers, and gaming entities boil down to pie-slicing and monetization, and to a lesser extent, actual integrity concerns. Musburger told Sports Handle that some money does change hands as part of the deals between bookmakers, wagering information providers and the smaller sports leagues, but often it can be in the form of helping to defray production costs in getting the events on television and streaming platforms. This sort of thing is just getting started, according to Musburger. Sports Handle will continue to monitor this segment of the bookmaking industry as deals between the various participants are announced.